Ballarat Lawns and Gardens is more than just lawn mowing. 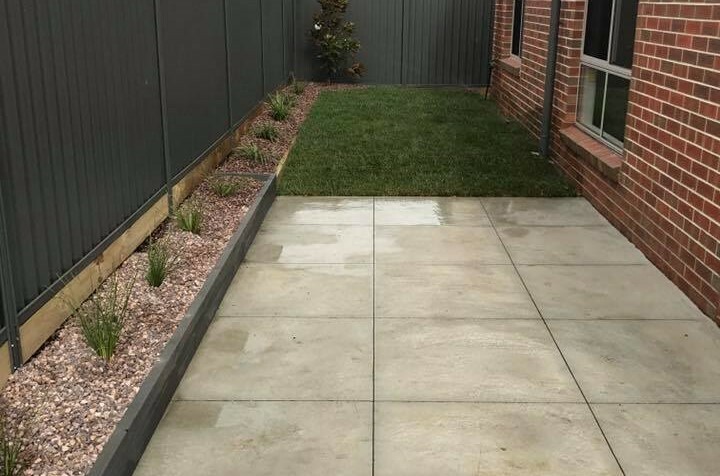 They offer a range of services including landscaping, retaining walls, slashing, paving and more. Also they support a range of both commercial and residential customers which ensure you're getting the experience you deserve. With over 10 years in the industry and a team of staff ready to help, give them a call today on 0418 128 984. 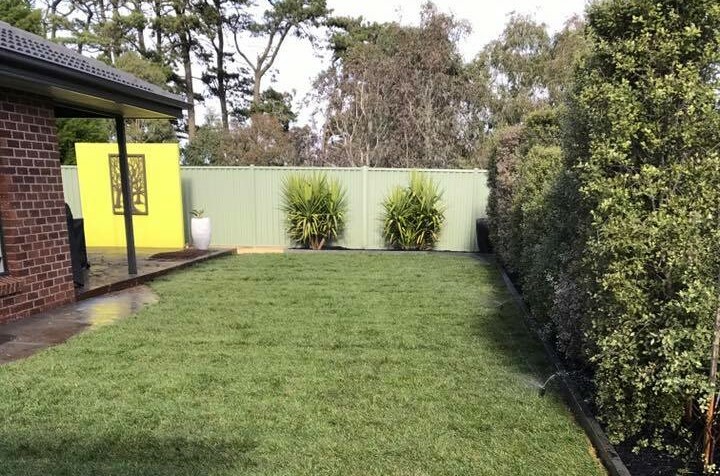 Whether you live in a small unit or manage an entire football field, get your lawn looking it's best with our lawn maintenance services. We have a range of options available from once off lawn mowing to ongoing lawn maintenance and repair. Does your garden or yard need a new lease on life? Get it looking 100% with our landscaping services. This service covers everything you need from leveling of yard, installation of retaining walls, planting of your plants and more. We all know that one paved area that needs a bit of work. Don't let it be yours with our paving services. Not only can we install new paved areas but we can also upgrade and repair old pathways and outdoor areas that need to look their best. 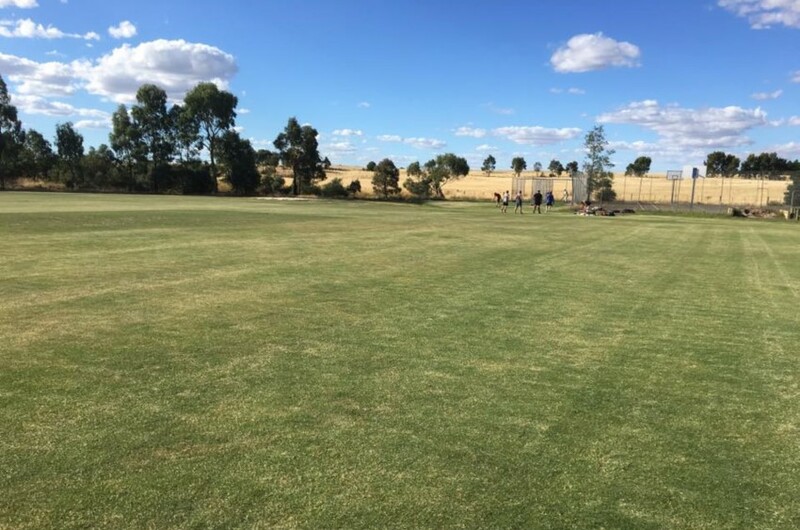 Just a note to say a big thanks to Wayne of Ballarat lawns and gardens. He has totally changed my back garden and to say I'm very happy with the result is an understatement, he has transformed it from a bare patch of lawn,that became a muddy mess after rain,to a great paved area with two lovely garden beds.The time and effort he put into this project and the quality of his work is terrific, Wayne even went to the point of removing some of the paving and relaying it so the pattern flowed through to lay an extra path for me. To anyone considering any paving or landscaping I would highly recommend Wayne . So a big thanks again Wayne ,we had very heavy rain the day after completion and no puddles or bog,great work.